The fourth segment of my business trip brought me back to southern port city of Hakodate, a city I dropped by two years ago. Back then I reached the city by train after sundown, and went to catch my flight first thing next morning so I didn’t get to explore the city. 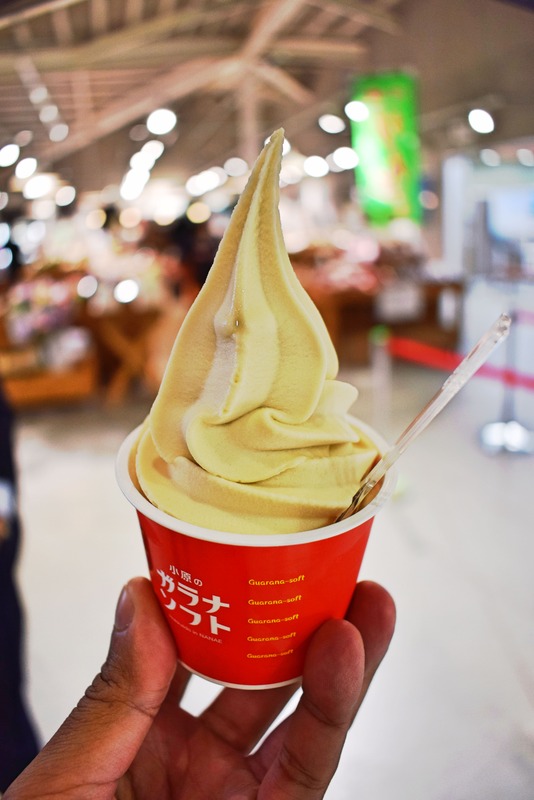 This time however, I had to chance to tour the city for a whole day and understand what makes Hakodate one of the most popular tourist destinations in Hokkaido. Just after sunrise, I made my way down to the Hakodate Morning Market, a stone’s throw away from the JR Hakodate train station. 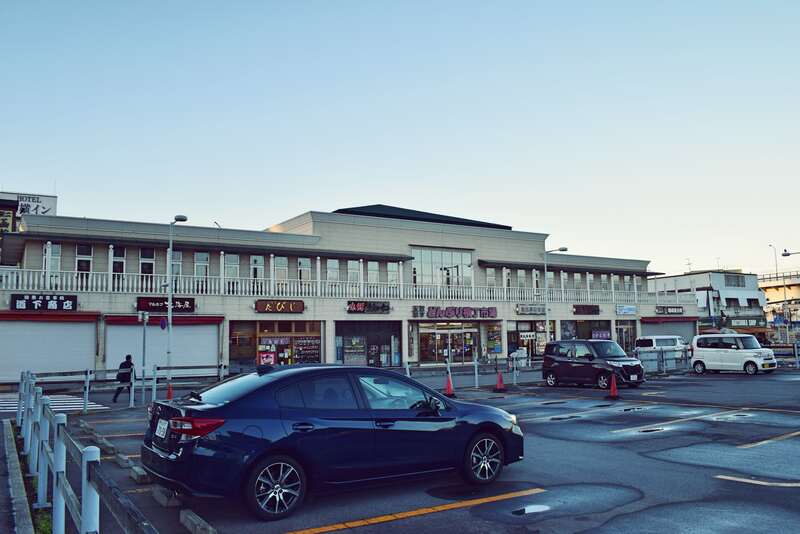 Most of the hotels are based around the train station, including mine, and since the bus terminal is also right in front of it, it’s the most convenient location in central Hakodate. 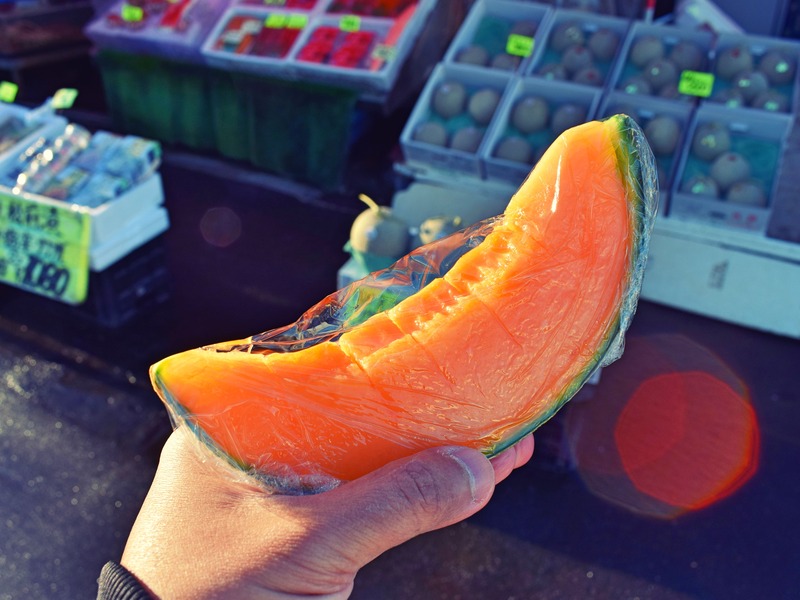 Visiting the morning market is a must for anyone, and it’s the default location for tourists to come especially for breakfast. After breakfast at the market, I made my way to the first item in my itinerary: the Motomachi Park. 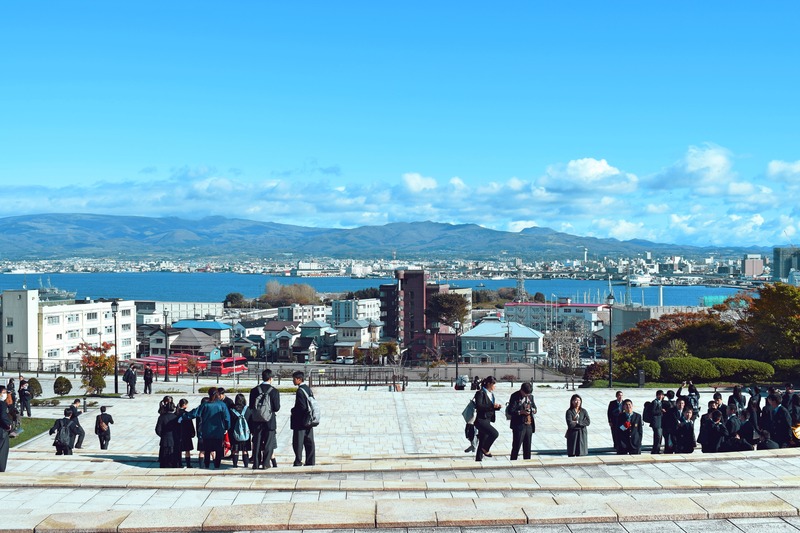 Sitting on a hill overlooking the Hakodate Bay, this park offers a panoramic view of the picturesque city. 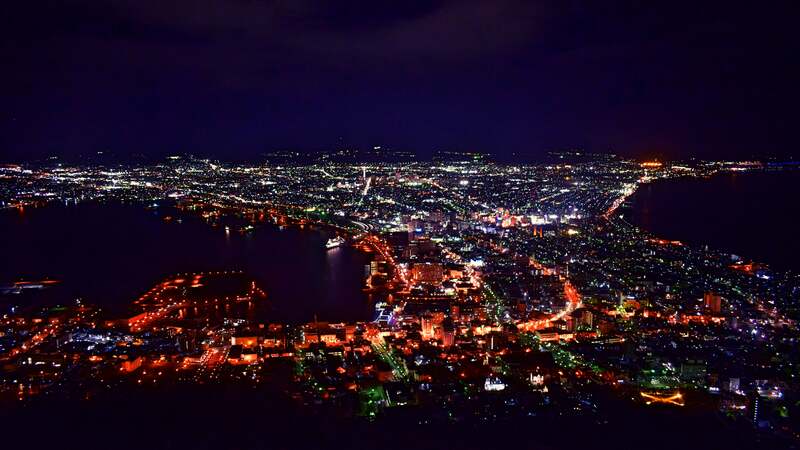 It also rests at the foot of Mount Hakodate, which is the main highlight of the city and one that everyone pays a visit to especially at night. 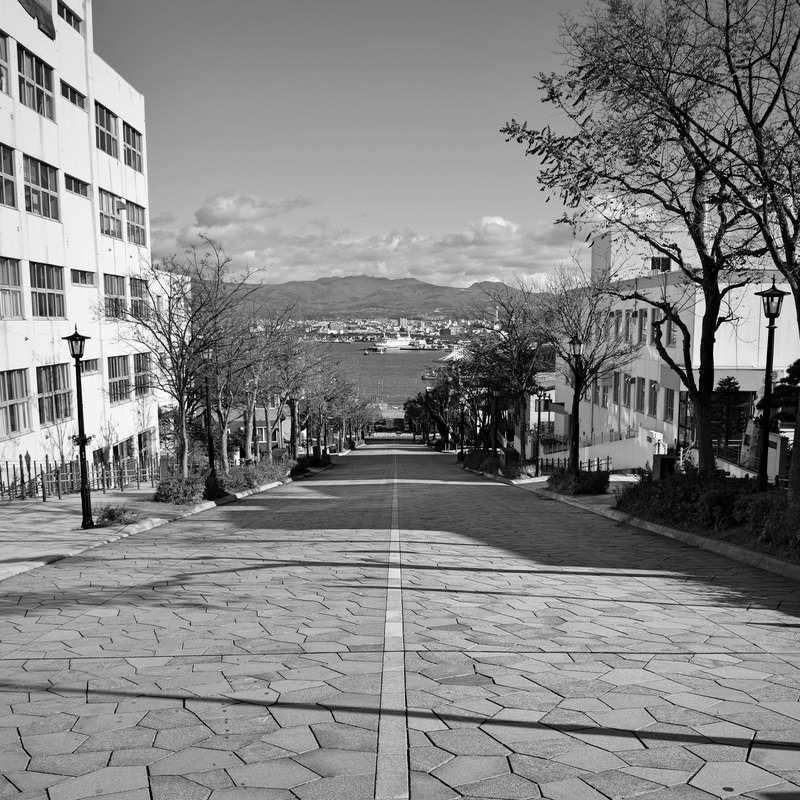 Just behind the park sits the Old Public Hall of Hakodate. 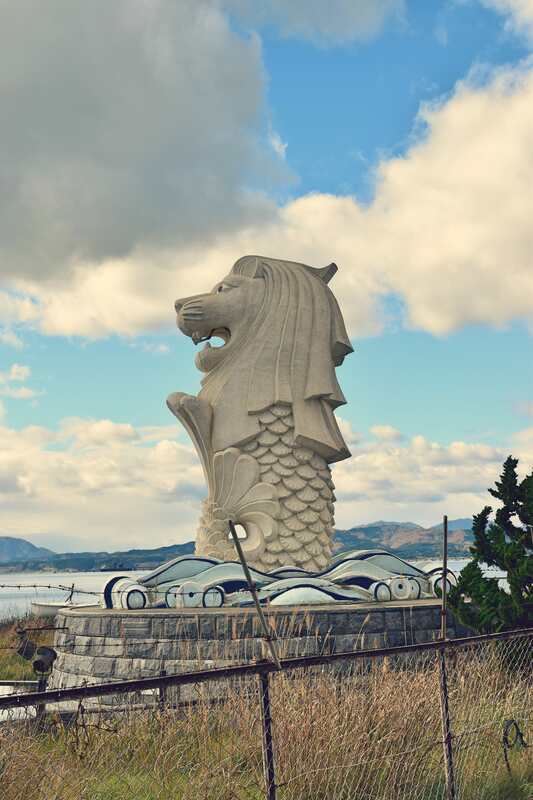 A fun fact for my Singaporean friends: our pet Merlion has an ‘expat’ living in Hakodate, of all places! 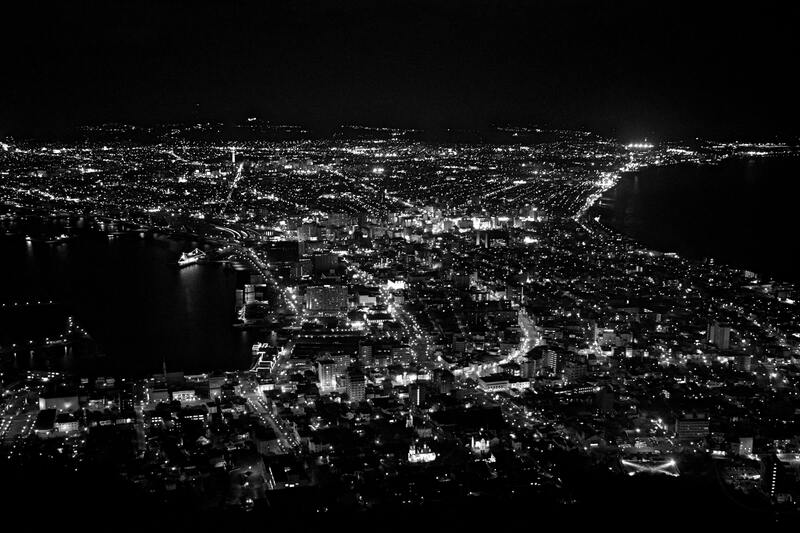 But unlike our Merlion which enjoys the limelight every day at Fullerton Road looking in the direction of Marina Bay Sands, the one at Hakodate is elusive, sitting quietly in an obscure location in Nanaehama overlooking the Hakodate Bay. 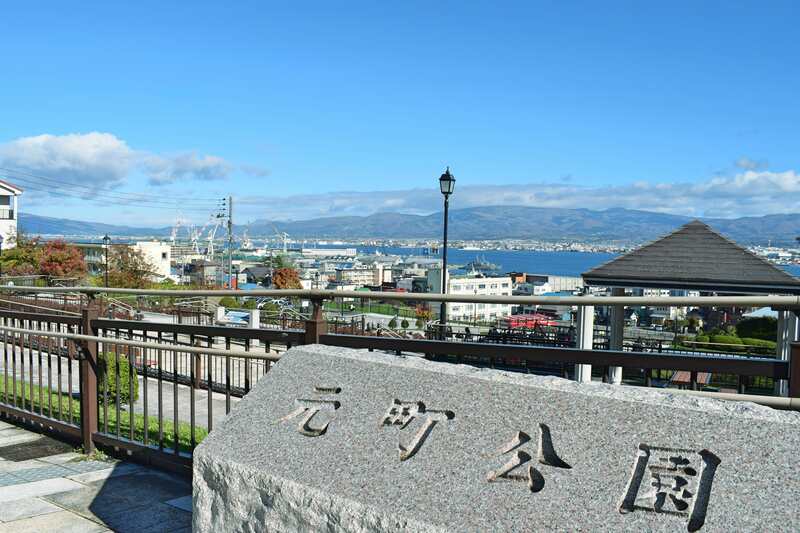 It was actually a monument licensed by the Singapore Tourism Board (STB) in 1992, in an effort to introduce Singapore to the people of Hakodate. 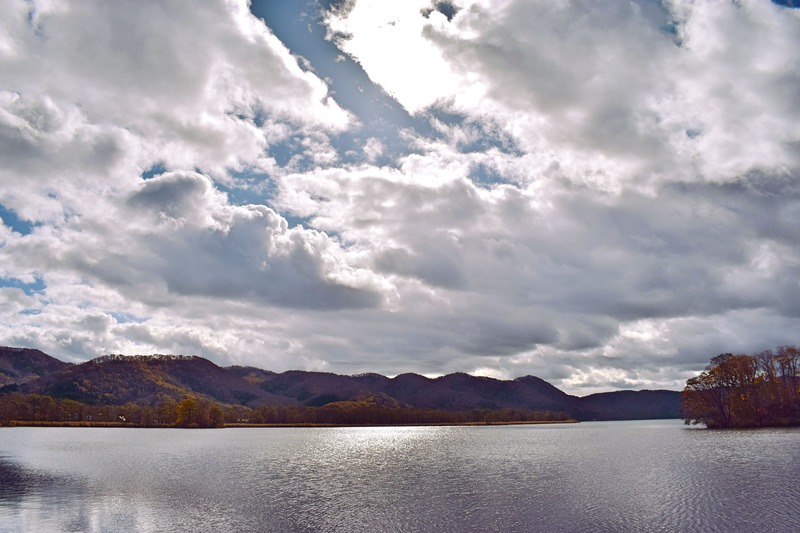 After discovering the location of Hakodate’s Merlion, I headed up north to the quiet town of Onuma. 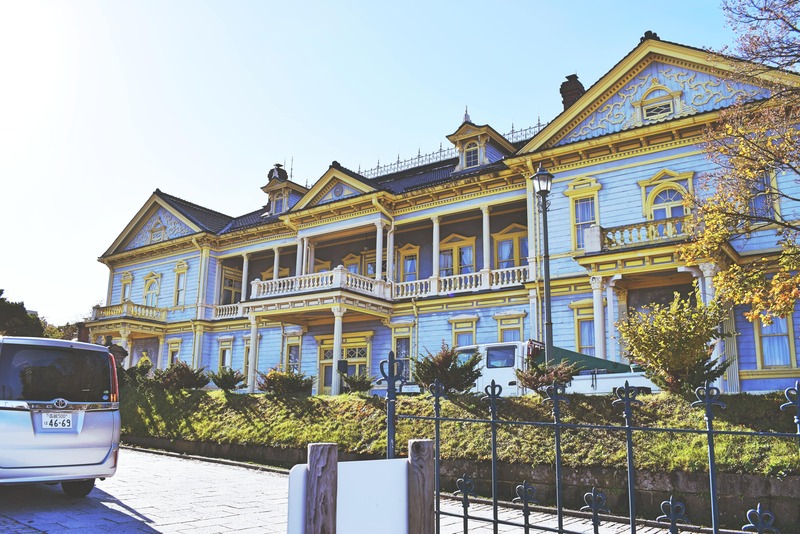 Most Singaporeans do not know much about Onuma including myself, and since it’s a short drive away from central Hakodate, it’s worth checking out why this town turns out to be a hidden gem. 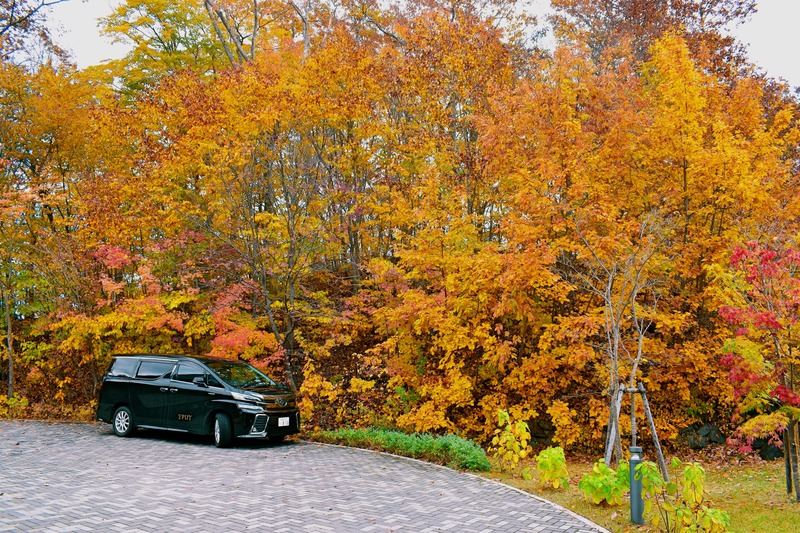 The first stop in Onuma is Hakodate Onuma Tsuruga Resort EPUY, a chic and luxurious resort tucked just behind Onuma-Koen train station. 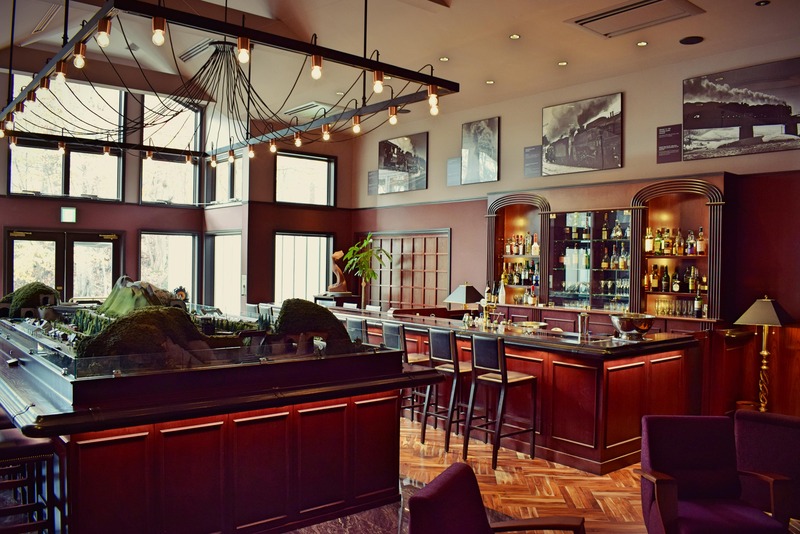 Boasting lush Japanese and Western rooms with private baths, and a restaurant with artistic Ainu designed interiors and French menus, this resort is a classy retreat and a perfect venue for wedding ceremonies. 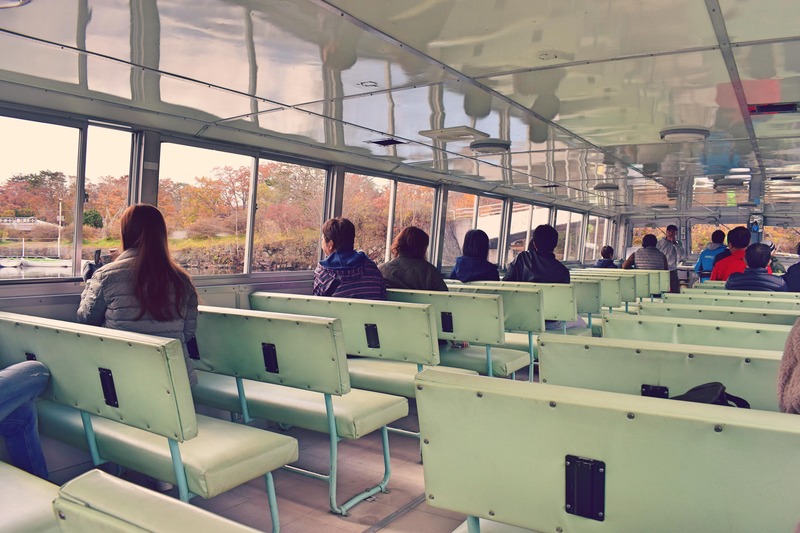 Next is a leisurely cruise at Lake Onuma, on the other side of the train station. 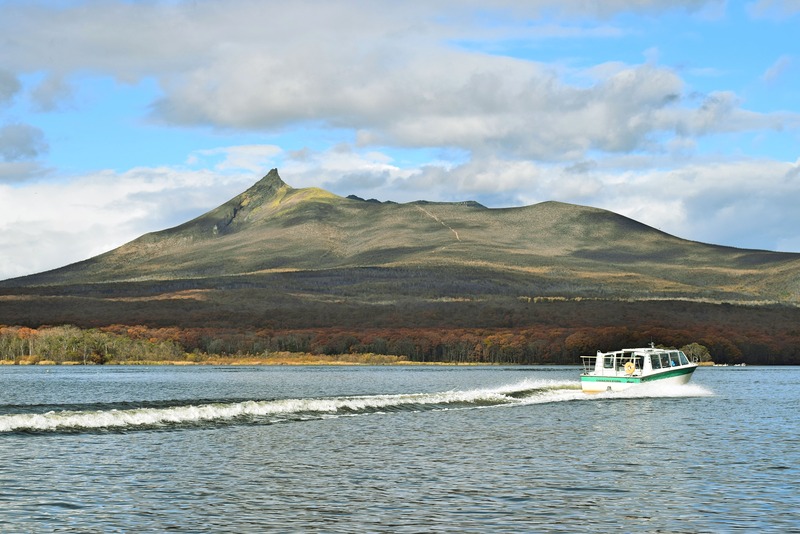 The cruise is a must for visitors wanting to have an unperturbed view of the grand Mount Komagatake, a 1,131-meter active volcano that serves as a symbol for Oshima Subprefecture. It’s always fascinating to see mountains in the far distance for me, as this is something that I can never experience back home. After that, I went on a detour to a small roadside station named Shikabe Kanketsuen Park. A 30-minute drive from the Shin-Hakodate-Hokuto train station, this roadside station not only serves as a rest area for drivers, but it also houses a geyser than shoots 500 liters of hot spring water up to 15 meters high every 10 minutes. 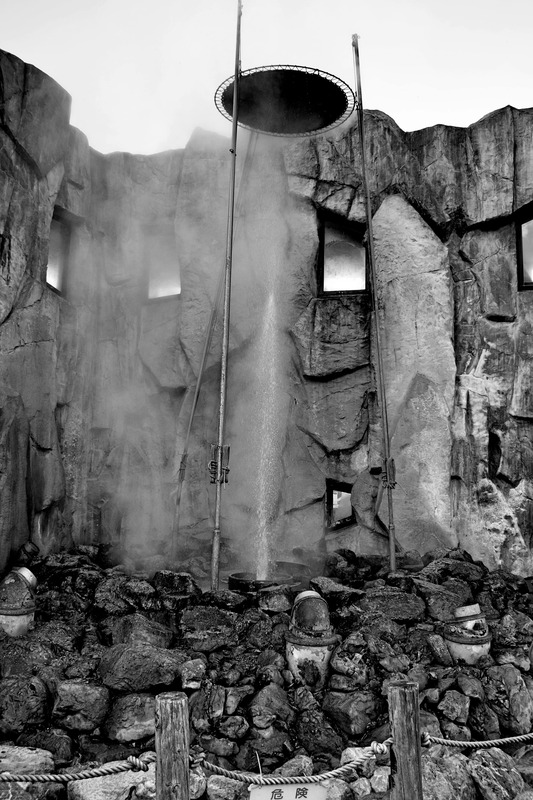 It’s quite rare to find a geyser that shoots at a regular pace, and at an even quantity rate. 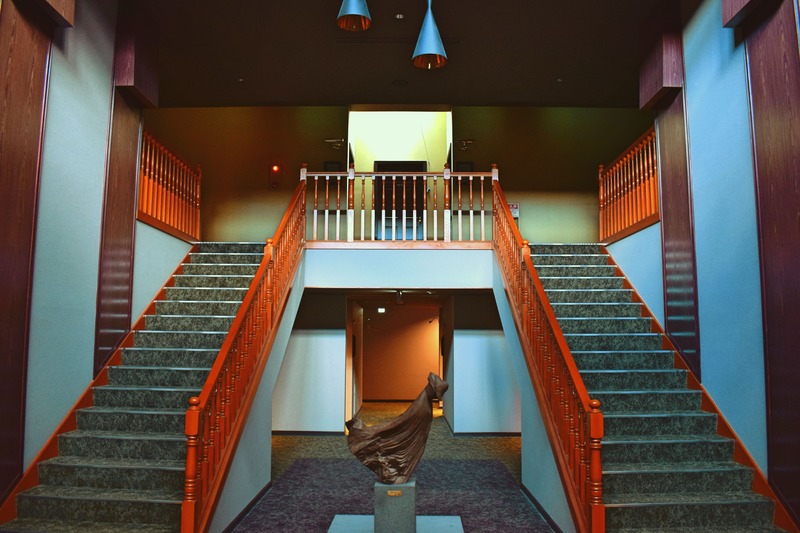 What’s more, because of access to hot spring water, visitors can rest their feet in the nearby hot spring foot baths. En route to my final destination, I dropped by another roadside station in Nanae, named NANAIRO Nanae roadside station. 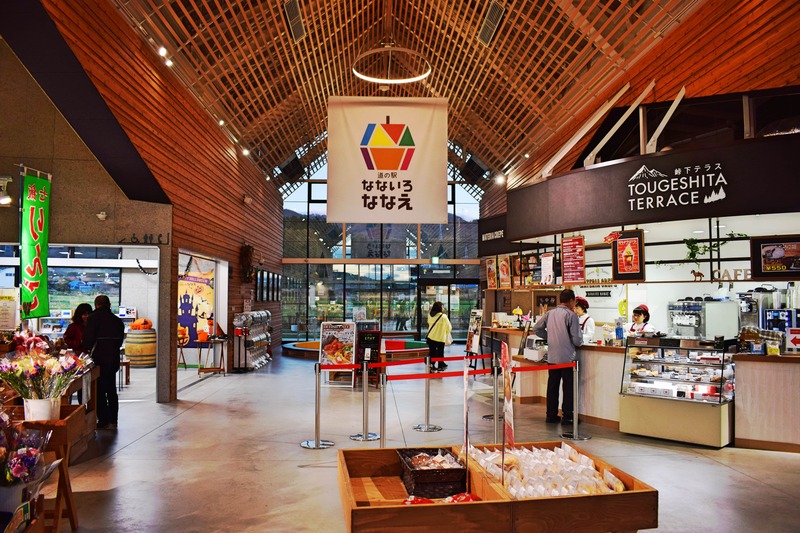 Opened on 23 March 2018, this new roadside station houses a cafeteria a mini-supermarket that sells local produce, from agricultural products such as potatoes and pumpkin, to dairy products such as smoked cheese; and even seafood products. 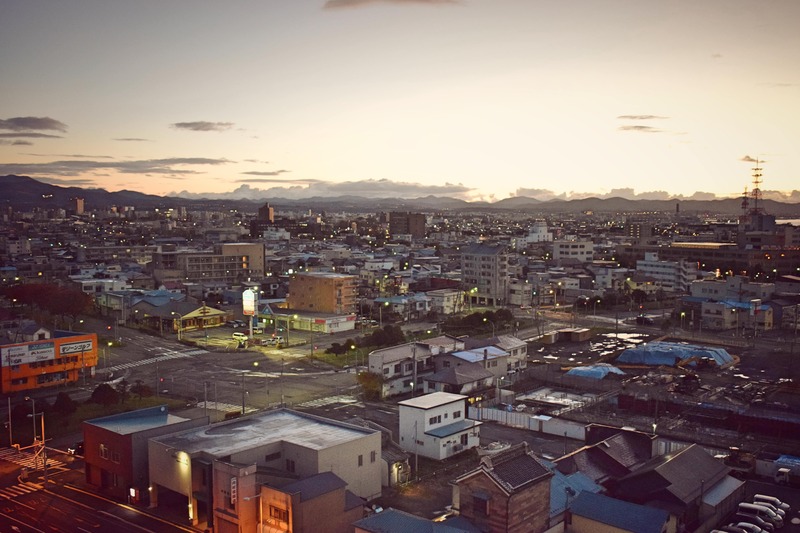 As dusk arrives in Hakodate, I made my way to my final destination of the day: Mount Hakodate. An obligatory tourist attraction, this is the city’s pride and joy and tourists flock to the top of the mountain to have a glimpse of the glimmering city below. It’s very crowded as expected, but transportation services are readily available and visitors can expect a smooth transition from the foot of the mountain all the way to the top. I also wanted to go up the Goryokaku Tower and view the star-shaped fort below, which also is just as popular as Mount Hakodate. But unfortunately, due to my early flight the next morning, I could only visit the tower from outside the park. Plus, with the tower opening only from 9:00 AM, there was no way for me to pay a visit and catch my flight on time. 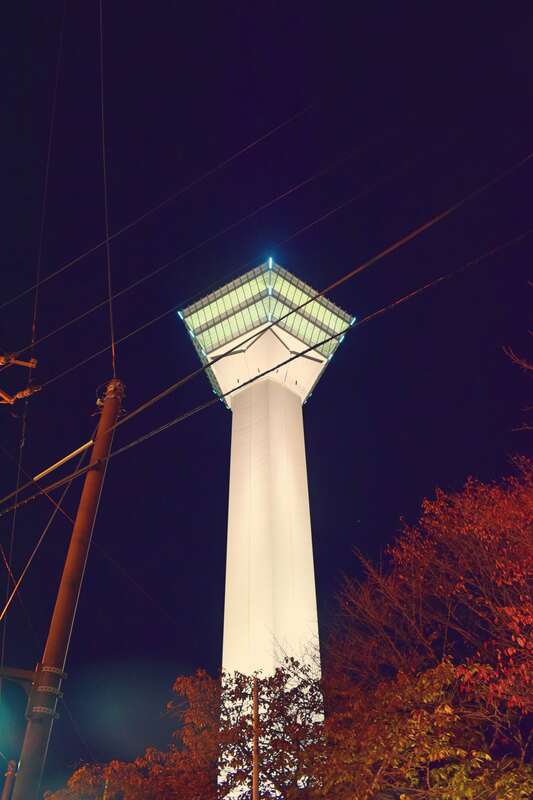 It’s unfortunate, and I hope I get to go up the tower sometime in the future. 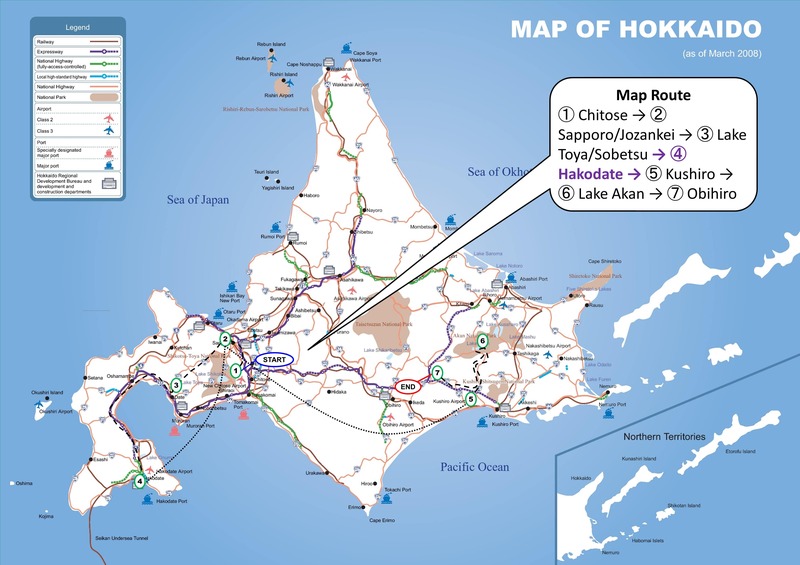 On my next blog post, my adventure continues to the other end of Hokkaido, in the eastern city of Kushiro. Stay tuned! Did you jump at the top of slope overlooking the bay? I didn’t know there is Merlion in Hakodate, and surprised about that. The Merlion is in an obscure location next to some carpark. 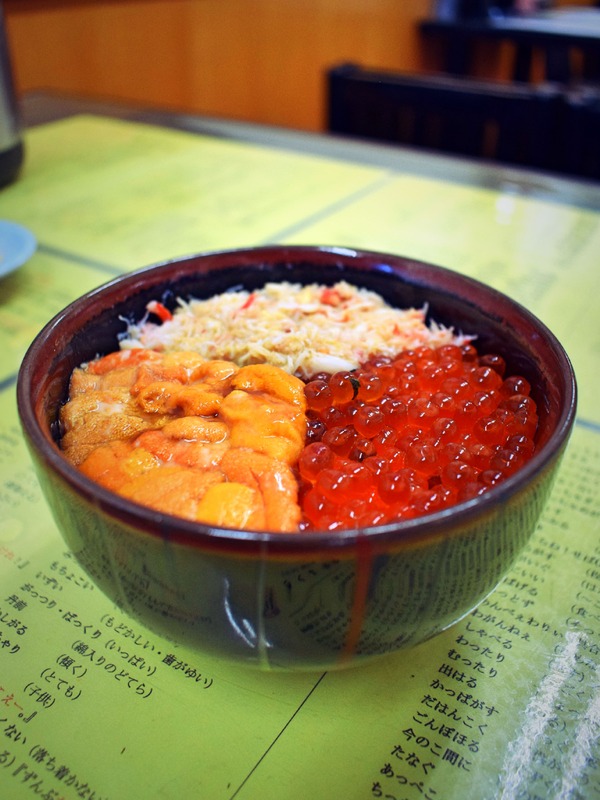 It’s walking distance from the central area, but you need to use Google Maps to pinpoint the location.